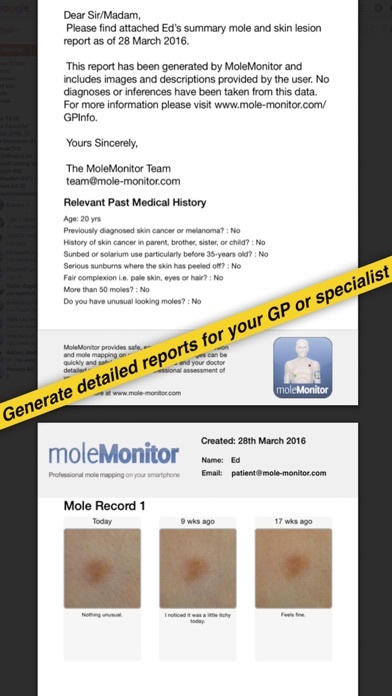 Download Mole Monitor free via AppsHawk. 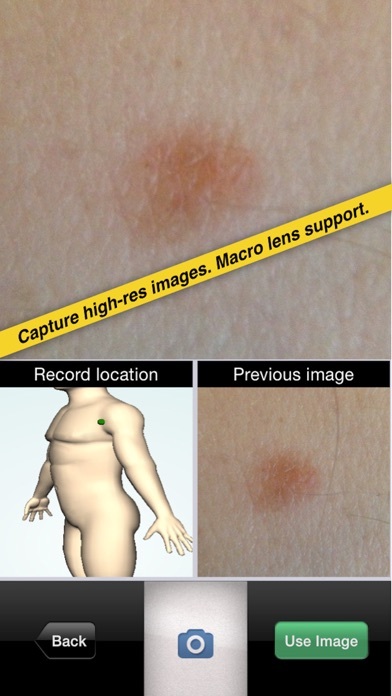 The Mole Monitor app provides a safe and accurate way to map your moles and skin lesions right on your iPhone. Early diagnosis is key in preventing the progress of melanoma and other harmful skin conditions. 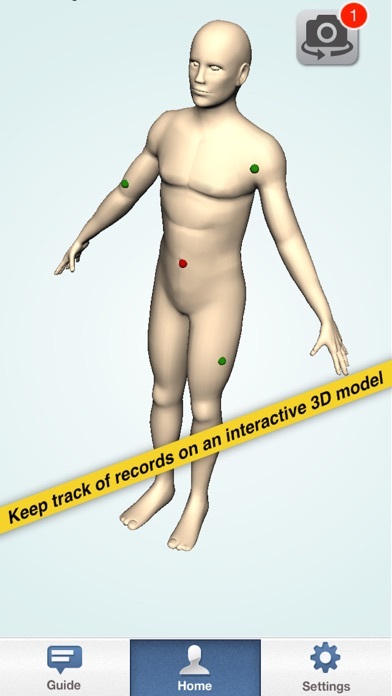 Mole Monitor utilises unique algorithms to ensure that your images are accurate and ready for review by you and your doctor. 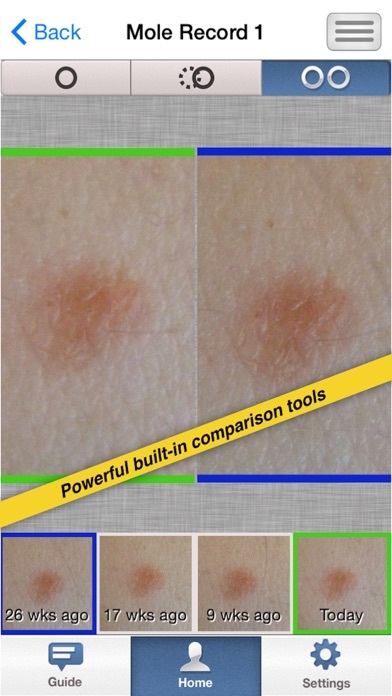 MoleMonitor does not attempt to diagnose skin moles and lesions. 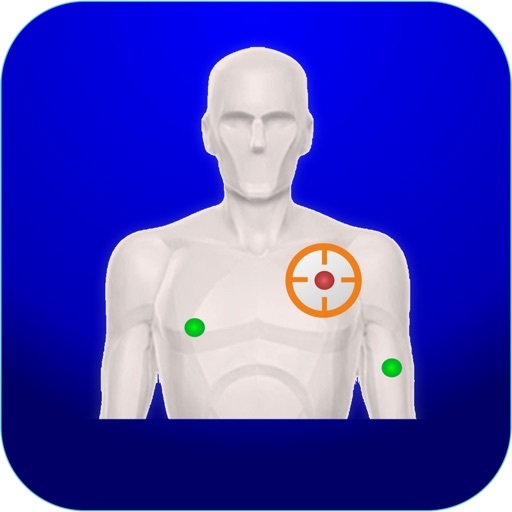 Inaccurate diagnoses may delay effective treatment. Don't risk missing symptomatic changes in your skin. 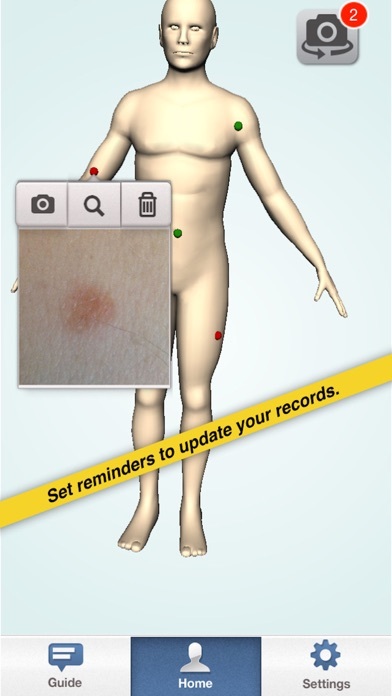 Provide yourself and your doctor with detailed records to get the best professional assessment of your skin.